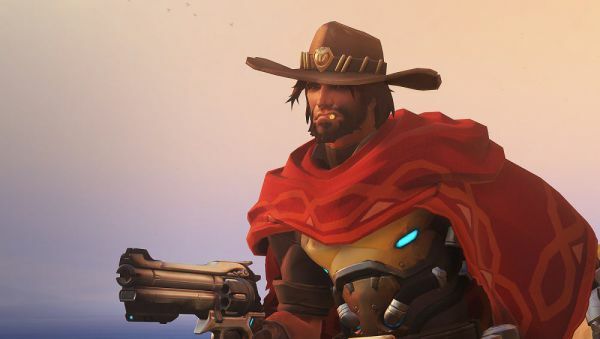 Blizzard’s Overwatch heros McCree and Widowmaker are to be nerfed after only a few weeks after the game has been released – RageQuitters has the numbers. Whilst the damage nerf on ‘Fan the hammer’ appears to be severe at first sight, it will still allow 270 damage if all shots are landed. Heros at Mei health (250) or lower will still fall to a single salvo whilst ensuring that ‘Tank’ class heros are afforded much better survival rates (e.g. Roadhog can no longer be killed with a ‘Flashbang’ + ‘Fan the hammer’ + ‘Roll’ (which auto-reloads the pistol in the process) + ‘Fan the hammer’ combination in quick succession as he would now have 60 health remaining). This is actually a slight buff to counteract the ‘Fan the hammer’ nerf allowing for an improvement of damage over time (DoT) that otherwise the 40 damage per bullet (270 per salvo) would suggest. We are assuming this is the delay after the ‘Fan the hammer’ skill is used rather than offering any improvement on McCree’s primary fire reload speed. A decent change here from Blizzard for Overwatch’s go-to attack class Hero of choice. Although controversial as a lot of the community had been screaming to nerf McCree’s flashbang skill, this would have been a lot more difficult to balance and could have potentially seriously hampered a core strategy and combination skill of this hero. A fairly sensible change ensuring that characters such as Tracer and Zenyatta cannot be eliminated with a single body shot. This also means stronger ‘Medium’ opponents such as Mei (or 200 HP heros protected by Torbjorn’s armour pack) will survive two body shots at full HP and still be left standing. The improvement in the headshot damage multiplier offsets the nerf above and therefore keeps the damage the same as the previous headshot damage. 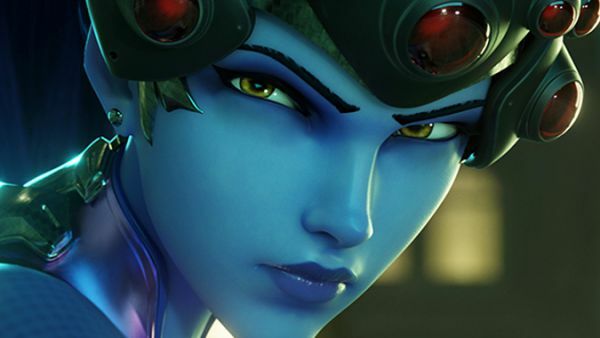 This has a secondary effect of raising the Hero’s skill ceiling as headshots are now more critical than ever to being an effective Widowmaker in Overwatch. 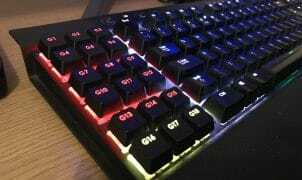 A fairly agreeable change to prevent switching between the two fire modes quickly, however, this didn’t seem to be a necessary (although may have seen more exploitation over time at higher skill levels in Overwatch). Widowmaker seems to have gotten away quite lightly here. Infra-Sight is an amazing ability giving wall-hacks to your whole team for an extended amount and shows you exactly the silhouette of the opponent around the corner so you know how to deal with them before they see you. The 10% increased charging cost is quite a minor nerf; this could have easily have been much greater or have had its duration / range reduced significantly. Several changes by Blizzard here, again most being sensible without completely destroying the defense and escape mechanics of the Hero. Nerfs to ‘Grappling Hook’ or ‘Widow’s Kiss: Assault’ (Primary full-auto hip firing) would have been more difficult to balance and made the character defenseless. 2-shot body kills will now be required for all Heros (excluding headshots) improving the skill ceiling of the Hero whilst at the same time reducing frustration-factor for her opponents. Infra-Sight’s slight increased cost will very unlikely hinder this very powerful ultimate ability overall. We are interested to see your thoughts and comments in the comments section below regarding Blizzard’s latest changes to Overwatch – do you believe these changes were justified or has Blizzard caved to early forum whiners? Very nice post and analysis. As a player with very limited sniper skills though is very often infuriated by being snipe-killed over and over in a single game, I’m happy with Blizzard’s nerfing here.